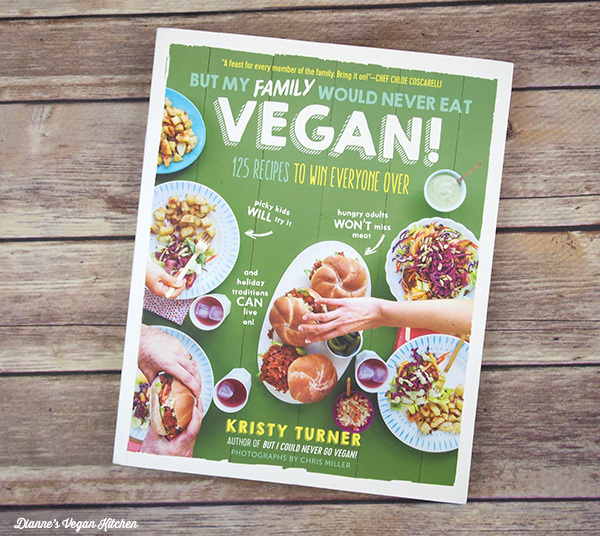 I absolutely loved Kristy Turner’s first book But I Could Never Go Vegan, so I when I found out that she was working on a second book, I couldn’t wait to get my hands on it. But My Family Would Never Eat Vegan is full of over a hundred recipes that are sure please even the pickiest of eaters. 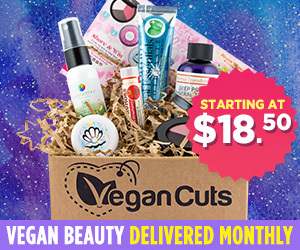 I’m sure well have family members who think vegan food is weird – picky-eater kids who don’t want to eat their veggies, relatives who don’t want to live without traditional family recipes during the holidays, and parents who think that a cookout without meat isn’t worth going to. But My Family Would Never Eat Vegan has recipes that please every one of them, and then some! 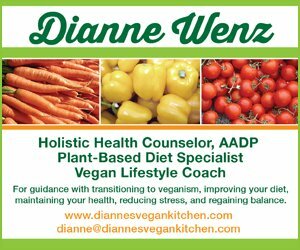 Kristy starts the book with some basics, such as what ingredients to have on hand in your vegan pantry, how to cook beans and grains, and what kind equipment is handy to keep in the kitchen. From there she goes into recipes for staples, such as salad dressings, cheese sauces, and bacon crumbles. Most cookbooks are organized by meal-type, but the recipes in But My Family Would Never Eat Vegan are categorized by occasion, with comical chapter titles such “My Kids Think Vegan Food is Weird,” “If Forced to Choose Between Chicken Wings and Me, My Spouse Would Choose the Wings,” and “My Sister Thinks Vegan Baking is Something Only Hippies Do.” The recipes cover just about any occasion you can think of, from busy weeknights and kids’ weekend sleepovers, to holidays and summer barbecues. 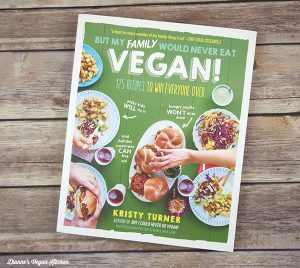 Kristy also includes tips for veganizing family favorites, and she includes a chapter of recipes to give as gifts, to show appreciation for family members who have welcomed this new way of eating. Her witty sense of humor shines throughout the book. 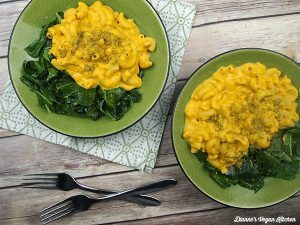 With any new cookbook, I almost always start with a mac and cheese recipe. If a book has a good mac and cheese, I know I’m going like it. Kristy’s recipe did not disappoint! The Hidden Veggie Mac & Cheese, was indeed full of hidden veggies, but no one would ever know. It’s a great recipe for sneaking in extra vegetables. One of Dennis’s favorite meals is vegan huevos rancheros, so I made Kristy’s Tofu Rancherous next. This meal was so easy to make, and it was super tasty. It’s traditionally a breakfast dish, but we like having breakfast for dinner, so we had it on a weeknight, and it came together in just minutes. 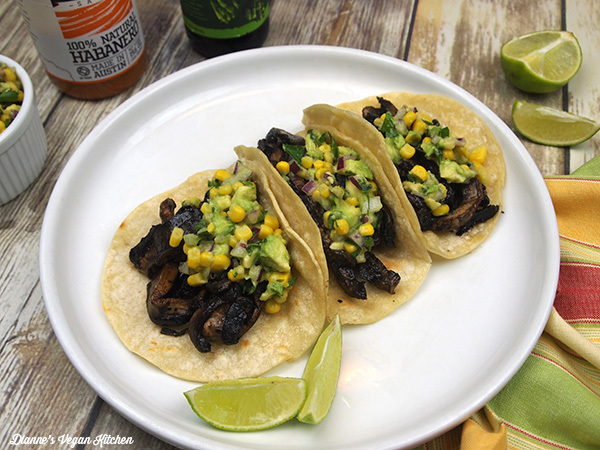 The Beer-Marinated Portobello Tacos with Avocado-Corn Salsa were absolutely perfect for Tacos Tuesday, and the Maple-Miso Tempeh Cutlets were a terrific main dish for Sunday super. 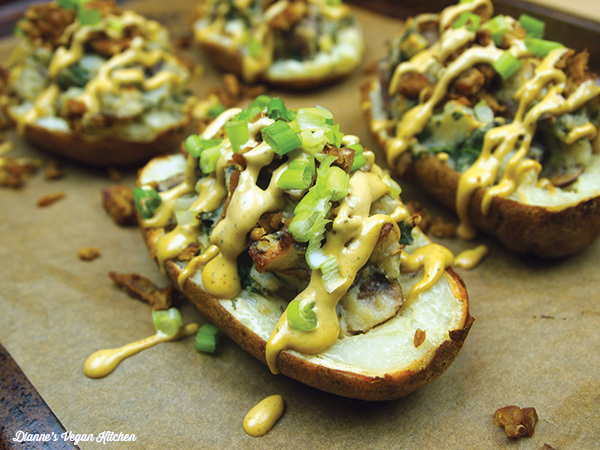 I’m still thinking about the Ultimate Twice-Baked Potatoes, which were the ultimate in comfort food. The picture I snapped of them was one of my most liked photos on Instagram this year! But My Family Would Never Eat Vegan is a fantastic book for vegan who shares meals with non-vegans. It’s also a great book for family members of vegans who want to please everyone at the table during family gatherings. This is a great starter book for vegans, too. 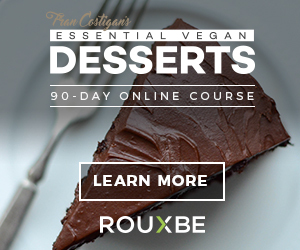 Even if everyone in your family is already vegan, this book is chock-full of recipes that will make everyone happy! Guess what? Marinating food in beer isn’t just for meat anymore! Woohoo! 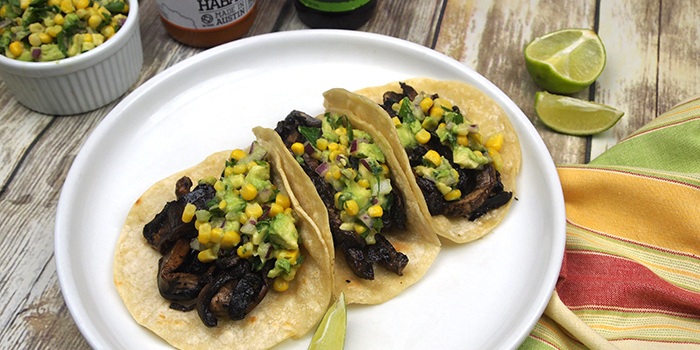 What that means for us is that we can drench meaty chunks of portobello mushrooms in beer and other spices, pan-fry them, and throw them in tacos, smothered in avocado-corn salsa. 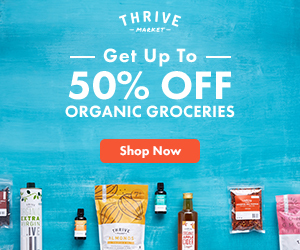 Sound too good to be true? It’s not. Get over your astonishment, pop open a bottle of beer, and after you’re done drinking it, pop open another bottle and start cooking! Combine the beer, lime juice, cumin, and garlic powder in a shallow baking dish. Add the portobello strips and toss to fully coat. 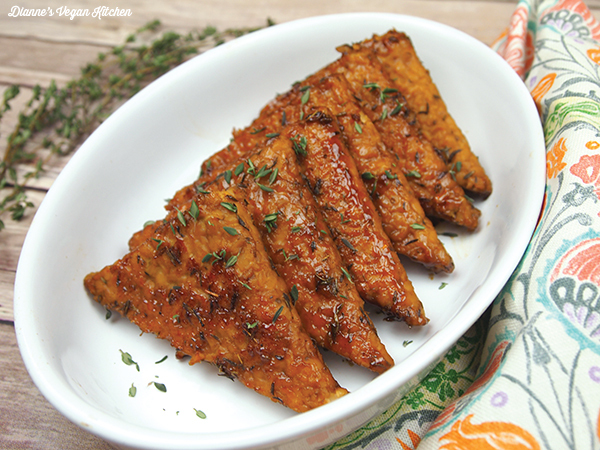 Marinate for 30 minutes, moving the strips around every 10 minutes. While the portobello strips are marinating, make the salsa: Combine all the ingredients in a bowl, cover, and chill until ready to use. Heat a large frying pan, preferably cast iron, over medium heat. Add a couple of teaspoons of oil and tilt the pan around to evenly coat the bottom. Add about half of the portobello strips and cook for 10 to 15 minutes, turning every few minutes, until tender and slightly charred, and most of the liquid has been absorbed. Transfer the strips to a plate or bowl and cover with aluminum foil. Add another couple of teaspoons of oil to the pan and repeat with the remaining strips. Heat a griddle or frying pan over medium heat (or just clean the pan you cooked the portobello strips in and reuse it). Cook the tortillas for 30 to 60 seconds on each side, placing them on a plate and covering with aluminum foil when they’re done. To serve, place a few portobello strips in a tortilla and top with the avocado-corn salsa. Leftovers will keep in the fridge in separate airtight containers for up to 4 days.